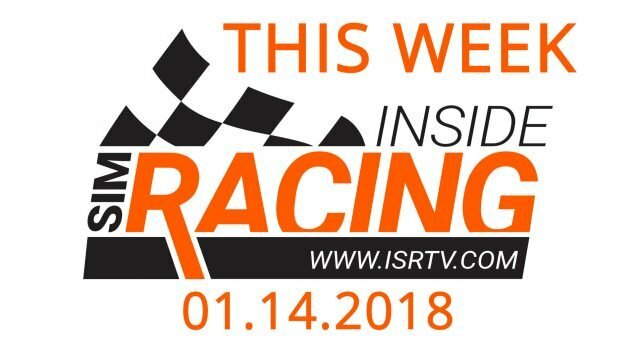 December 5 will be a big day for iRacing. 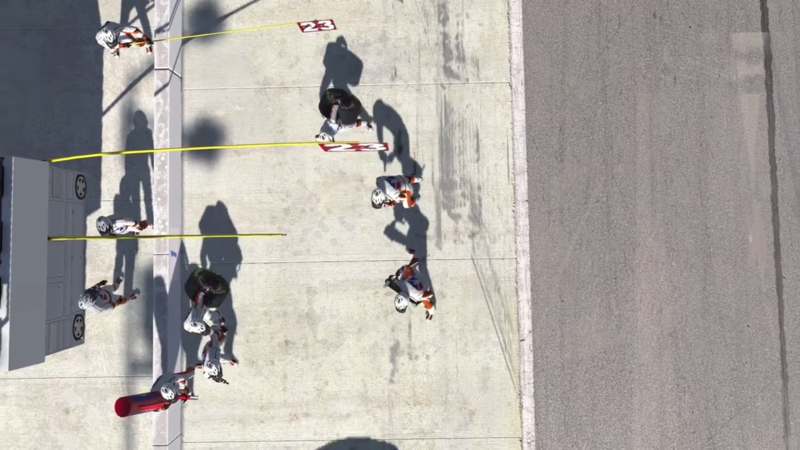 Not only will the Global Rallycros content be released, but animated NASCAR pit crews will also come to the sim. 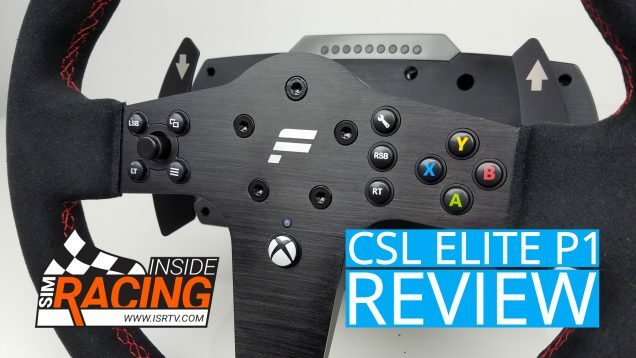 iRacing, Show us the animations! 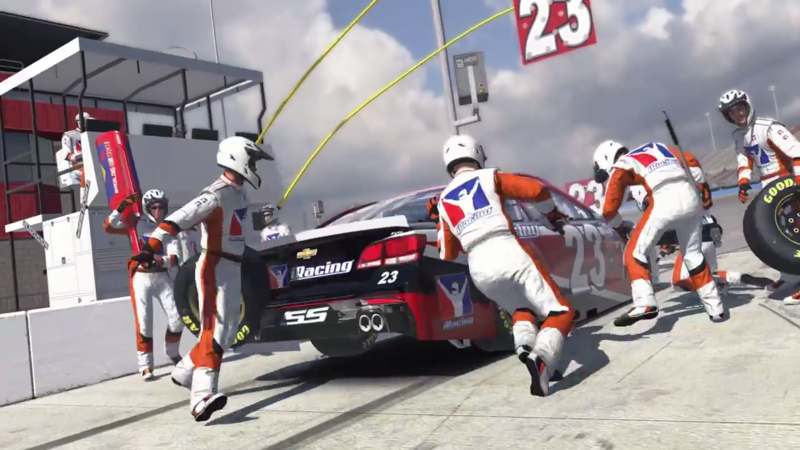 With the brief announcement, a video was also posted on Twitter showing us what can be expected and to say the least, NASCAR pit stops will be quite an experience from December 5 onwards. Apart from that nothing else was said. 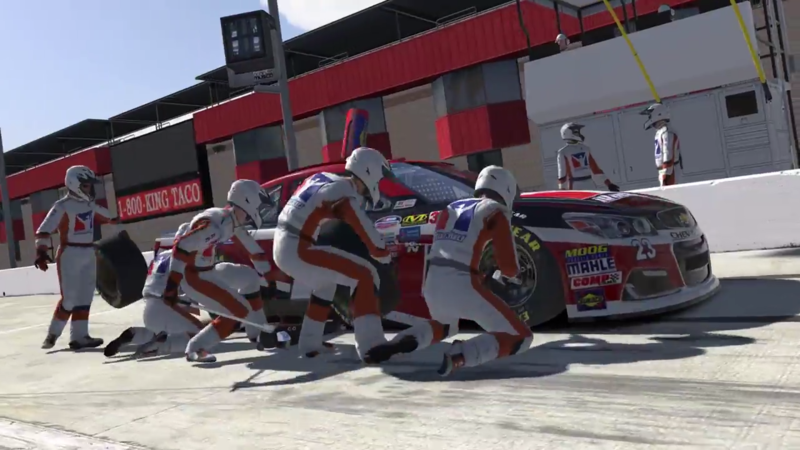 You can check out our blog on the initial announcement of animated pit crews your favourite subscription-based racing sim right here.